SYNERGY’s Investment Advisory Committee (“IAC”) consists of full-time investment and financial planning practitioners who dedicate their time and effort in developing the company’s investment philosophy. The committee meets regularly to provide their views pertaining to market conditions and various investment products. The committee conducts research based on numerous academic materials to formulate investment framework and methodology, which assists SYNERGY to achieve strategic objectives in terms of the investment business segment. Notably, the committee’s initiatives, such as our proprietary Synergy Total Asset Recommendation (“STAR”) system and Synergy Model Portfolios (“SMP”), has elevated the level of professionalism of our advisers in terms of investment and financial planning. 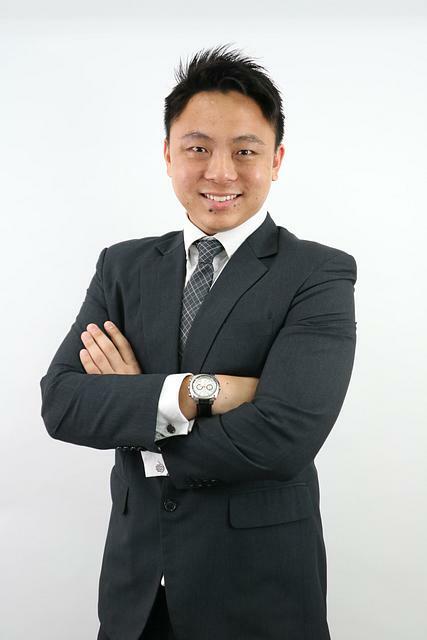 Danny graduated with a 2nd Upper Class Honors Business Degree majored in Financial Analysis from NTU. He joined Synergy Financial Advisers in year 2011 and has been a valuable member of the Synergy Product Advisory Team as an Investment Specialist. In particular, he has been instrumental in the development of the Asset Allocation and Investment Methodology for the company. Specifically, he will seek to promote and enhance the professionalism and investment advisory competencies. As a practicing CFP®, he has achieved numerous top awards especially in the sales of investment products such as unit trust and other securities. He has also achieved MDRT for the Year 2018 and 2019. He is also a volunteer in FPAS as a member in Examination Board in charge of the Investment Planning Module. In his free time, he has lectured in a local polytechnic as a way to empower the next generation. 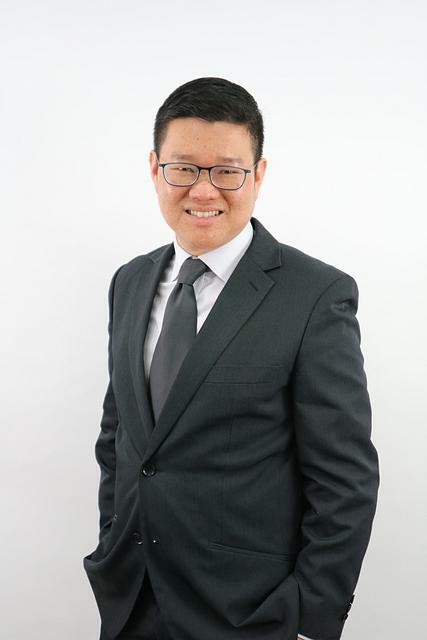 Kelvin Loo graduated from NUS with a Bachelor Degree in Business Administration specializing in Finance. He is also a Chartered Financial Analyst (CFA) charter holder. He has held various positions in product management, investment advisory and operations in several financial institutions. As Manager of the newly created Research & Standards department, his role is to focus on market research and help SYNERGY to establish best practices and standards in investment planning and financial planning. Specifically, he supports the Investment Advisory Committee (IAC) where he helps to research and develop tools, models, strategies that assist the advisers with the investment decision and risk management of their clients. Adeline is a motivated individual who specializes in advising her clients on how they can reduce premiums on their insurance portfolio to free up their cash. She also believes that investments should be made simple to understand. Because of this, she is part of the investment advisory’s marketing team which focuses on helping fellow advisors turn complex investment theories into simple ideas. Adeline graduates with a bachelor’s degree in Arts and Social Sciences (Economics) in NUS. Alvin graduated from the NUS where he received his BBA (Hons) Degree in Business Administration Specializing in Finance and Marketing. He specialises and has given talks on comprehensive financial planning, wealth preservation, legacy planning for high net worth individuals. His interest lies in market research and portfolio construction. Alvin is a keen learner and a believer in upgrading through professional courses. He currently holds AFP® and CWMP®. Andy Seo graduated from NTU with a B.Sc. (Hons) Degree in Mathematics and Economics. He is a five-year Million Dollar Round Table (MDRT) member with two Court of the Table (COT) qualification. He has professional qualification Chartered Financial Consultant (ChFC/S), Certified Wealth Management Professional (CWMP) and Associate Estate Planning Practitioner (AEPP) certification. He is both a member of the Investment Advisory Committee (IAC), which provides views and inputs to Synergy on investment matters and SynergyCare Committee, which takes part in Corporate Social Responsibility and the welfare of Synergizers, both of which are voluntary groups within Synergy. Rui Han currently holds the position of Associate Director. He graduated from Nanyang Technological University in 2017 with a Bachelor of Accountancy. He has obtained the Associate Estate Planning Practitioner (AEPP) certification and has achieved the awards of Top New Producer and Million Dollar Round Table (MDRT) in 2017.